The work of our Rescue Officer covers an enormous range of situations. 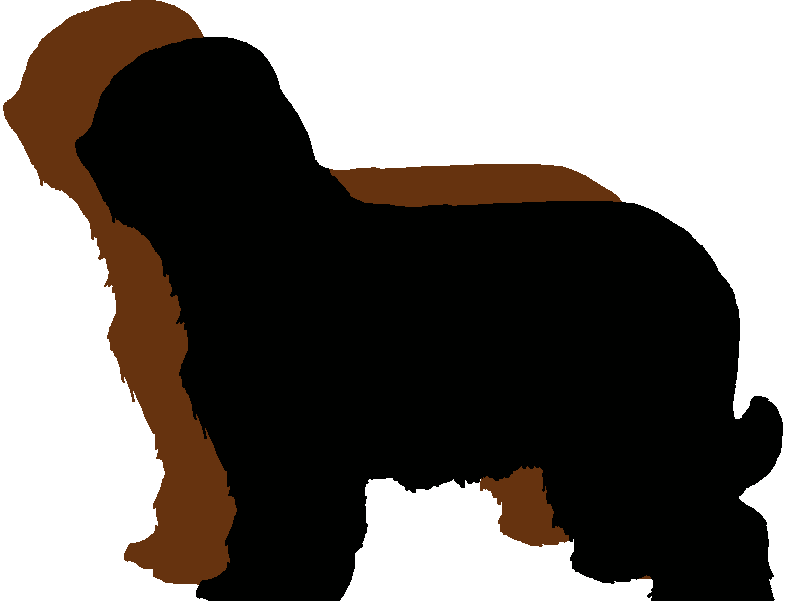 At one end of the spectrum is the re-homing of an older Briard where the circumstances of the owners may have changed. At the other end of the spectrum, and mercifully, this is fairly rare, she has to move quickly to extricate a Briard from a situation where his or her welfare is under immediate threat. Whichever way the circumstances arise, it is very rarely the dog’s fault that he or she is looking for a home. If you feel that you have what it takes to give a needy Briard a good, loving home, drop a line to Sheila; her email address is on this page. You can always follow this link to the 100 Club page! This, along with donations from kindly folk, is one of the ways in which we fund the Rescue activities.